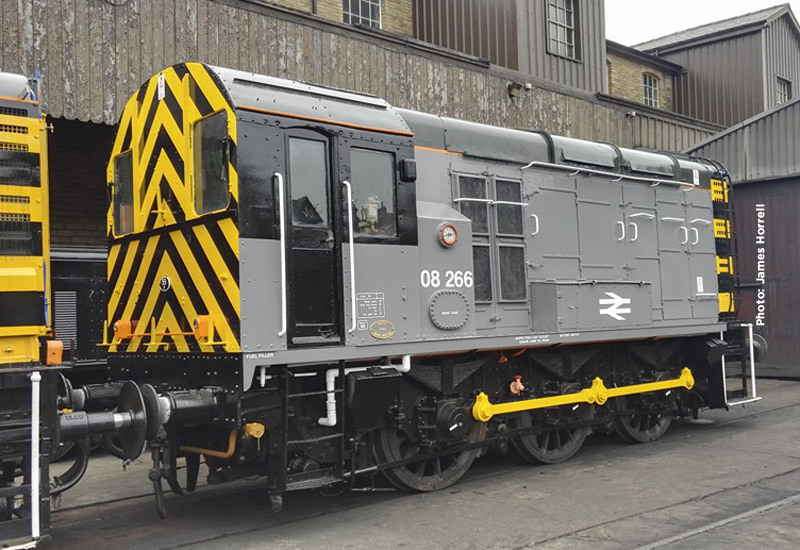 The KWVR will have a special celebratory day on Saturday 18th June 2016 when there will be a very rare chance to ride behind both of the Railway’s Class 08 shunters, 08 266 (now repainted) and our fully overhauled and refreshed 08 993 – and we have no record of 08 993 ever hauling a passenger train apart from stock movements at Swansea Station!! This special day will welcome 08 993 into service at the KWVR. The timetable will allow for a ride behind both of the Class 08 locos (subject to availability), and will run into the mid evening. A full bar service will be available and normal fares will be charged. See the timetable section of the website for full details of timings.